The perfect home base for your Disney vacation, the Country Inn & Suites, Anaheim is just a quick walk from Disneyland® Park and Disney California Adventure® Park. After visiting attractions like Alice in Wonderland or the Incredicoaster, spend the evening in the Downtown Disney® District, a lively promenade featuring a variety of restaurants, unique shops and exciting entertainment. Each of our 174 modern rooms and suites includes all the comforts of home, such as free Wi-Fi. Fuel up for a great day in the parks at our complimentary, hot breakfast, and then unwind in our sparkling outdoor pool after your adventures. 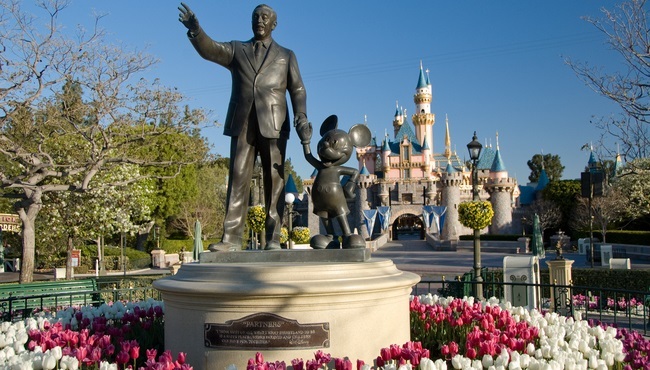 Purchase your Disneyland® Resort tickets at our front desk or online now!